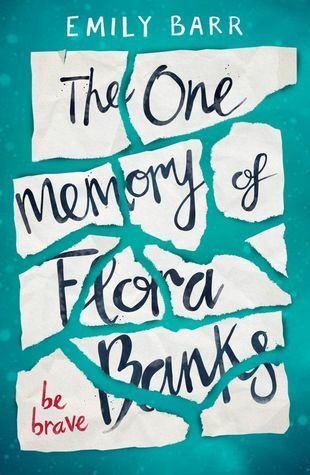 It’s time for another book tag, and this post I’m taking part in the Blogger Recognition Award. It’s been almost 2 years since I last took part in this tag and I think it’s definitely time to do it again. Thank you to the lovely Audrey for tagging me! You can see her post here. To put it simply, I’ve always been a reader, and I’ve been a blogger for 5 years now. I have ran many different gaming blogs over the years and it wasn’t until my old friend satrted a book blog when I decided to join in! We ran a blog together for a while before going our separate ways and I started The Books Are Everywhere. That was 2 1/2 years ago now and this blog has remained a large part of my life ever since! Don’t make it a chore! I included a similar piece of advice last time I did this tag, but I think it still holds a lot of truth. Make sure you enjoy blogging. It has to be for you, or it’ll become a pain. Make sure you go into blogging being informed. It’s a big commitment of your precious time and energy. It’s awesome, and I would never dream of stopping, but it has it’s drawbacks too. Just make sure you’re fully aware of what you’re stepping into. Also as Audrey wrote, make sure you have back up posts! I often write drafts for days I don’t have time to blog, and that’s completely normal for me now. I simply don’t have time to write a blog post every single day, because life is just too busy, and that’s okay! Of course if anyone else would like to take part consider yourself tagged! Thanks for reading. This awesome tag is created by Liam over at Hey Ashers! I found it on Beth’s lovely blog and honestly I’ve wanted to take part ever since. So instead of being nominated, I’ve nominated myself and decided to just go ahead and take part! I have to admit I love scrolling through Pinterest and I’ve probably spent way too many hours on there. So it’s about time I share my pins with you guys to let you know a little more about me! Plants are so aesthetic! I would have more if I didn’t forget to water them or drown them. Gaming is something I’m loving more every day – I recently got an xbox and I’m really enjoying it so far. Fashion is probably one of my most pinned things, and I can’t wait to buy more clothes when I start my new job! Books are something I couldn’t miss. I own about 250 books and I know one day they will be in every room of my house (yes, probably even the kitchen (and the bathroom)). Stardew Valley is one of the games I’ve just started playing, and I love it. Tea – I couldn’t live without it! I drink a lot of tea and green/herbal teas, so I couldn’t go without including it. Baking is a hobby I don’t go a week without doing. I spend a lot of my time baking, and I love experimenting with new bakes. Photography is what I want to study at university and one of my favourite things to do! I also have a fascination with old cameras, and hopefully I’ll have more one day. And of course anyone else who wants to do this tag! Have you found out something new about me? Hello readers! I love book tags so much but I haven’t done one for so long. I saw this tag back in September and I love the look of it. I found it over on Emma’s beautiful blog, and you can see her post here! Count your age along your bookshelf. What is it? The 18th book on (one of) my shelves is also one of my favourite reads of 2017! 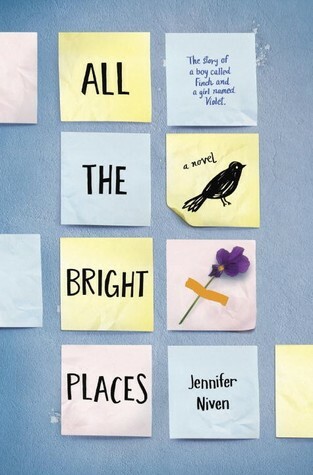 And that book is Alex, Approximately by Jenn Bennett. This might not be my favourite book but it is set very near where I live and I found it so interesting because of that! One of my dreams is to road trip around America, just like Emma mentioned in her post! 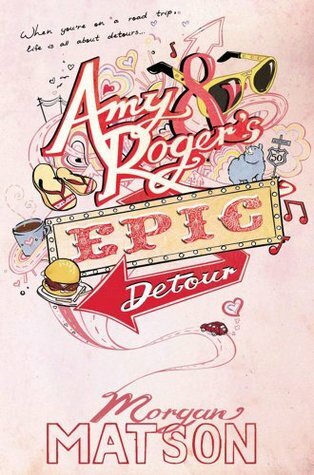 Amy & Roger is still one of my favourite contemporaries of all time and I just adore the idea of this book and I wish I could live the story. I love gradients and these soft hues of purples are just so pretty. I wouldn’t say I have a favourite colour, but I do adore this gradient. I grew up reading Jacqueline Wilson and graduating to Cathy Cassidy before I moved to YA. 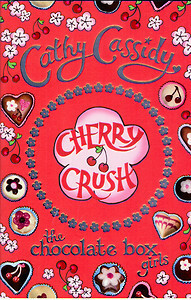 I absolutely adored this book and it was one of the first preteen books I read! 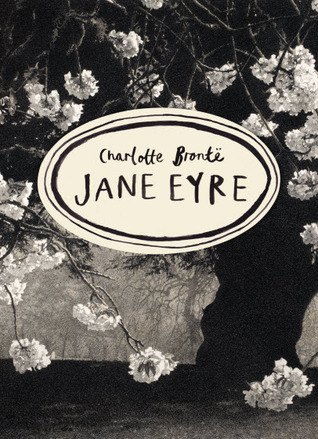 Jane Eyre is one of my favourite books of all time, but classics are always a challenge to read. I know, I’m such a bad bookworm as I haven’t yet read Harry Potter! I’ve been wanting to read it for years though, and I know I’ll feel so happy when I finally finish the series. The Sunshine Blogger Award is given to those who are creative, positive and inspiring, while spreading sunshine to the blogging community. What is the last book you added to your TBR? 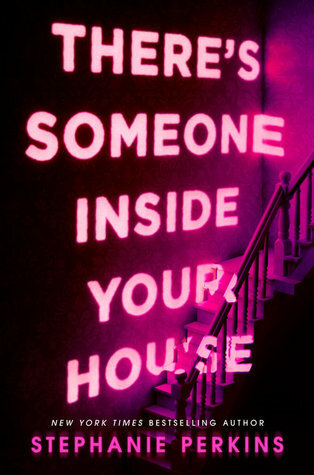 Simply because this book sounds so interesting and has such a pretty cover! 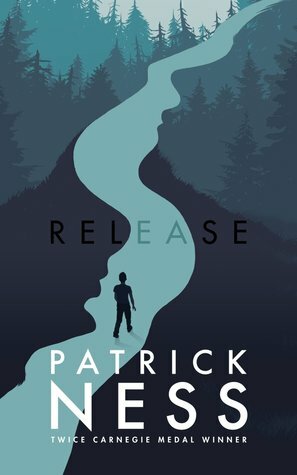 If you could get an ARC of any book that comes out later this year what would it be? I would say my bed, the summerhouse, outside or on the train. Or anywhere really – I’ve even been caught in my class having a break and reading! What author do you want to read more of? 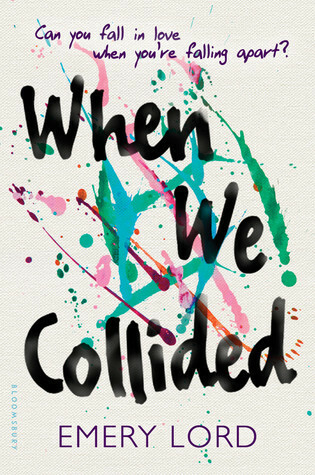 I adored When We Collided and there are a few other books I keep seeing of Emery’s that sound awesome. What author can you not get into? I feel awful but Philip Pullman! I understand how hyped his books are but I just couldn’t get into Northern Lights. What book do you think everyone needs to read? Definitely The Perks of Being a Wallflower and Release to name the couple that came to mind first! If you could turn any book into a movie/tv show what would it be? If done correctly, this book could make for an awesome, thrilling, fast paced and addictive TV show. What is your book dream vacation spot? Well the first location from a book that came to mind is Hawaii in Everything, Everything! I recently watched the movie and I adored it so much. I still love a good contemporary! She’s Casual by The Hunna (I am lovinggg that album at the moment!). Some of those lyrics definitely remind me of Gabe from Songs About a Girl. Who are your top 5 characters (books, TV, movies, anything)? Romy from The Loneliest Girl in the Universe. Show us a book cover you love. What’s the longest book you’ve read so far this year? 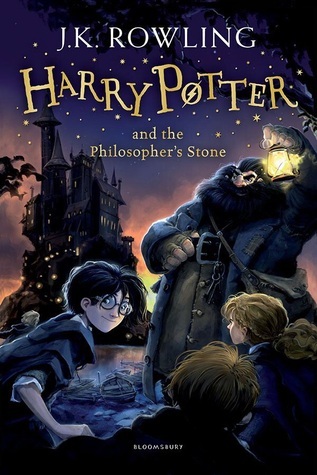 Which popular book do you dislike? Name your perfect snack/drink for while you’re reading. You have a plane to catch – which book did you read in one setting? Name a book you want to read before the end of the year. Fall is approaching – what’s your favourite fall read? I tried to include some bookish and some personal questions, I hope you enjoy! I am so excited to say this is the first post I’m doing from my brand new laptop! I’ve needed a new one for ages, and after using my friends Surface Pro 3, I couldn’t resist looking for one myself. And now it’s finally here – yay! So I just took a look at my (very few) draft posts, and I found this from – omg – a year ago?! Which means…thank you to @kareadsbooks on Instagram for tagging me – a year ago – to do this one! I thought I’d have a go on here as it’s a lot of typing to do on my phone. 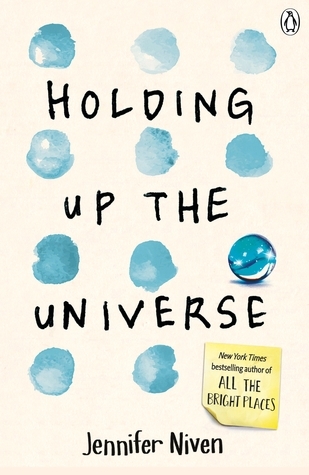 A complete opposite to All the Bright Places, Holding Up the Universe made me smile rather than cry! 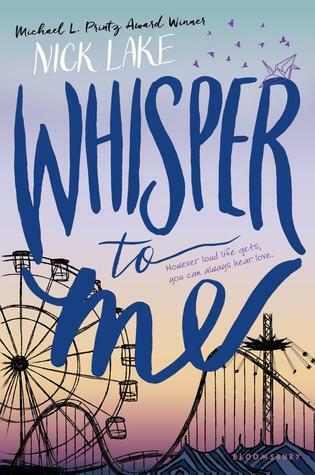 A lot of books made me think about different things – but this one made me reconsider and think about YA and what it means. You can read more in my review! 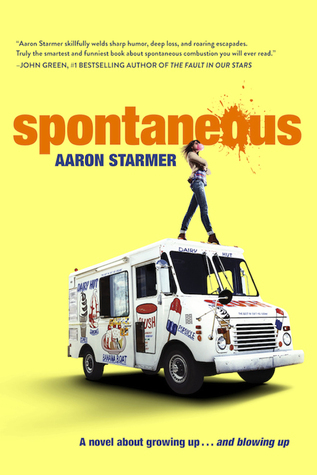 After a quick search through my blog, Spontaneous really stands out as a book that disppointed me. As you can see from my review, I love the concept and idea of this story but in practice, it just didn’t work. At the time I read this book, I fell in love with it. 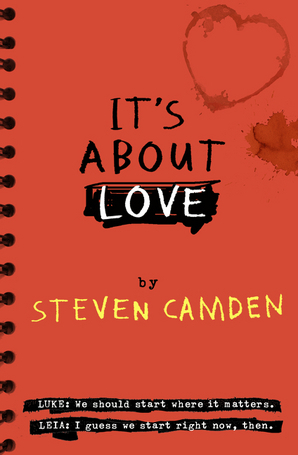 But it definitely did break my heart – and I’m sure the hearts of many other readers! This book moved me so much, I cried and laughed within a number of pages. I just know the movie is going to be so emotional too! The first book that came to mind when I thought of ‘boring’ is definitely this one. 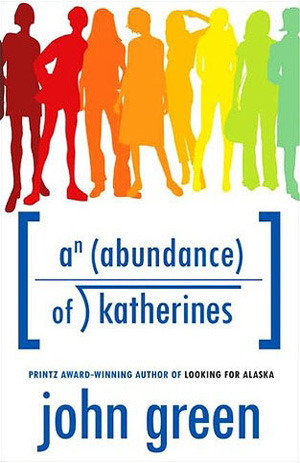 As you can read in my review, this is probably one of the most boring, annoying and disappointing books I’ve ever read! It also makes it to the top of my annoying-af Goodreads shelf. As I don’t read thrillers, crime or horror, this one was pretty hard to do. 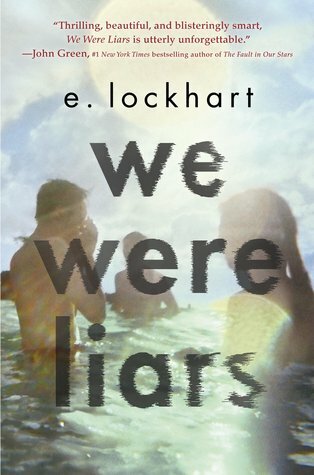 The closest thing I could think of is We Were Liars – because this one kind of made me fearful of the powers of emotion. As my review showed, this book really did leave me in a confused daze. I honestly don’t think I’ve ever been so confused by a book. Okay, this one was definitely the easiest to choose. 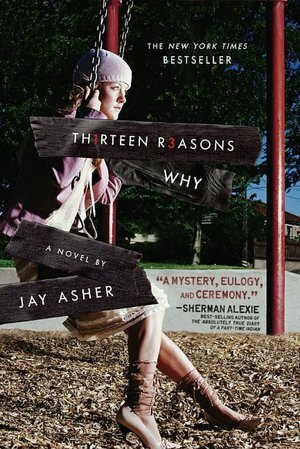 Thirteen Reasons Why made me so angry, I wrote a review titled 13 Reasons Why I Didn’t Like Thirteen Reasons Why. Need I say more? 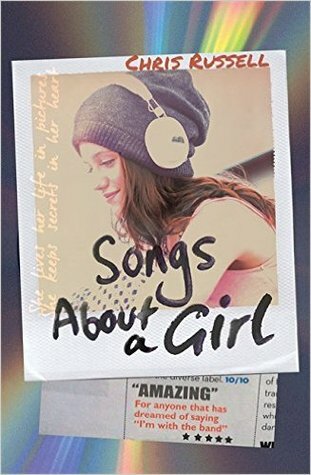 I loved Songs About a Girl so much, and I really didn’t expect to! 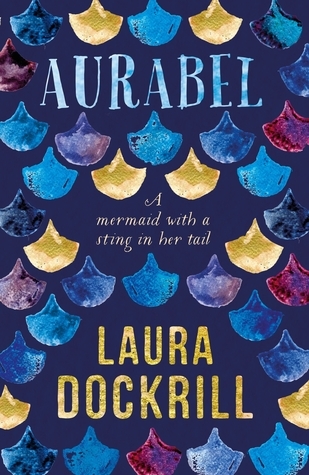 I really adored this book, and I’d definitely check it out if you like contempoary/romance. I hope I got these all right as the Instagram French>English translation wasn’t perfect! I won’t be tagging anyone for this as you could do it on either Instagram/your blog, so whoever fancies it, feel free to have a go. The lovely Marie over at Kookbookery tagged me to do the Goodreads Tag a while back! I’ve only just found space in my blog schedule but it looks like a good one. I’m an avid user of Goodreads, so hopefully I’ll be able to write an interesting post about using it! 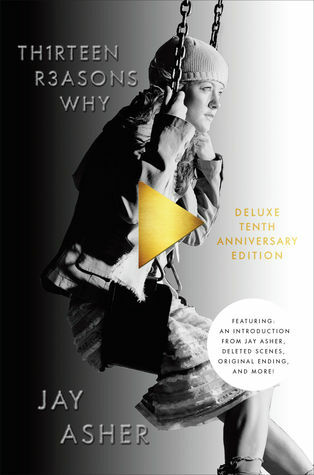 As you probably know, the last book I marked as read was Thirteen Reasons Why by Jay Asher. Unfortunately, it only received 2 stars from me! If you want to find out my (13) reasons why, click here or go to my last post. 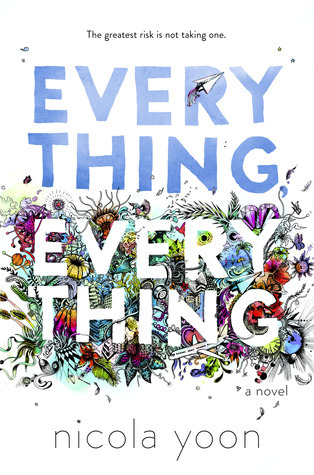 I’ve finally started Everything, Everything by Nicola Yoon and I have to admit I’m loving it so far. 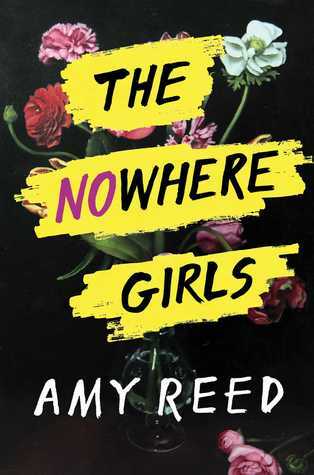 How could a book blogger not like reading about a girl who posts book reviews on Tumblr? What was the last book you marked as “to read”? 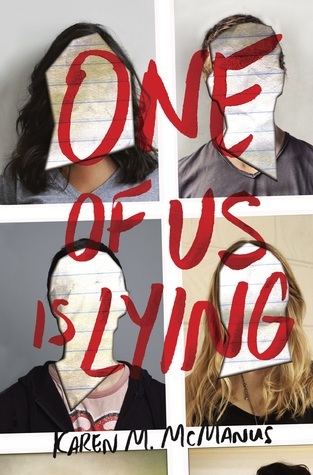 I recently read the first book in this series (review here), and even though I didn’t absolutely love it, I am intrigued enough to want to read the second one! I do! I used to rate by moons (to give my blog a little unique-ness), but the star system is logical and recognisable. I do like to give half stars sometimes on my blog though! I am! I’ve been at least 4 books behind since the start of the year, but I’m finally catching up and I’m only two books behind at the moment! I wouldn’t say I have a wishlist as such, but I treat my to-read list as one. I also have a TBR jar on my bookshelf! I’m part of two groups! The Bloggers Unite group and the Top 5 Wednesday group. I don’t have many actually! I currently have to-read, to-buy, read and woah-amazing-read.